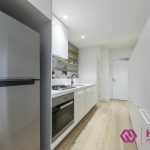 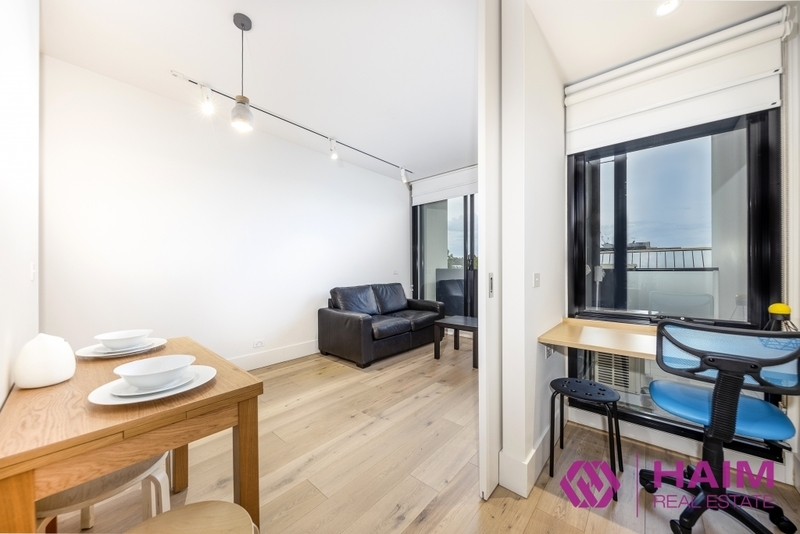 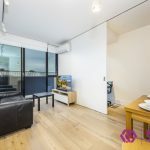 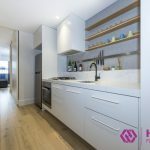 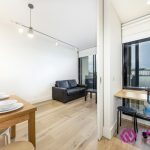 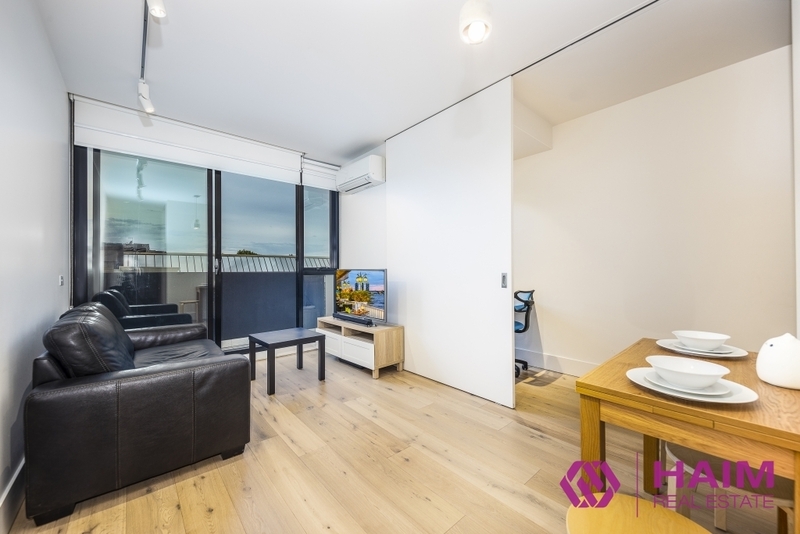 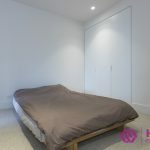 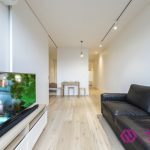 Stunningly situated just moments to all the amazing shops, cafes, and restaurants of Camberwell Junction, and promising elegance and sophistication in the boutique Leo Apartments complex, this light-filled one bedroom residence is worth your consideration. 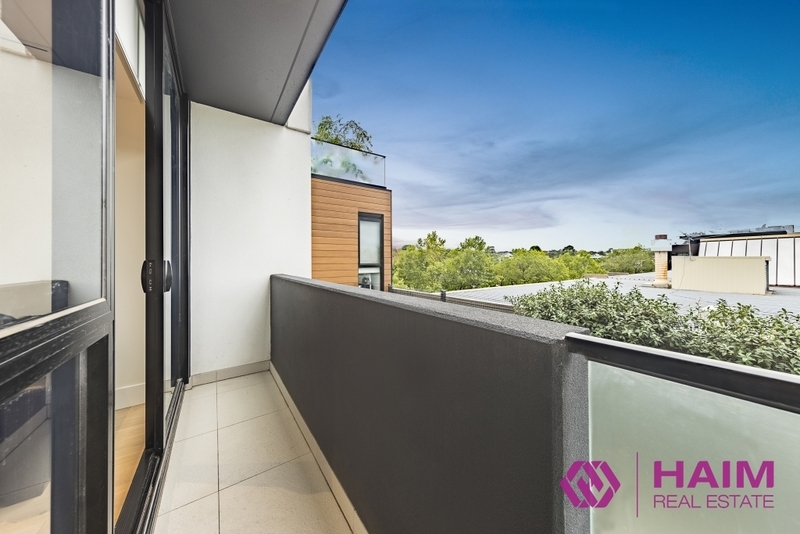 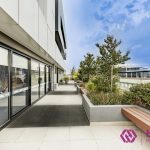 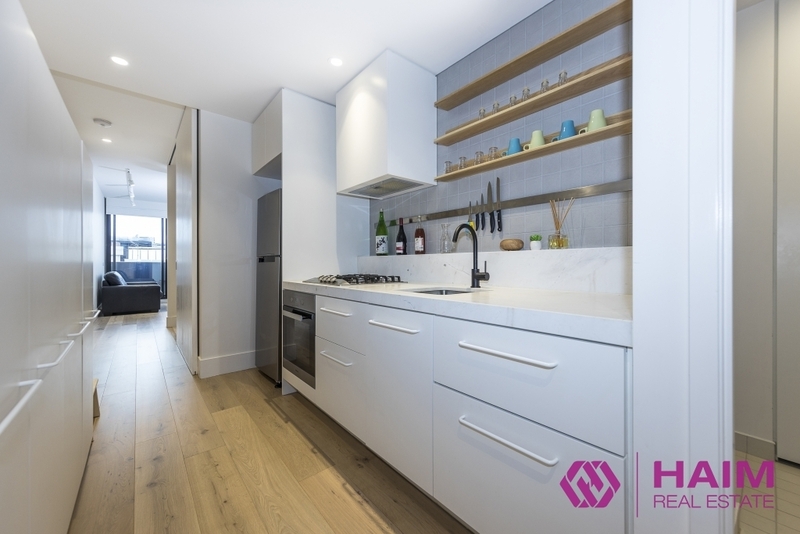 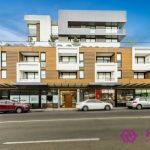 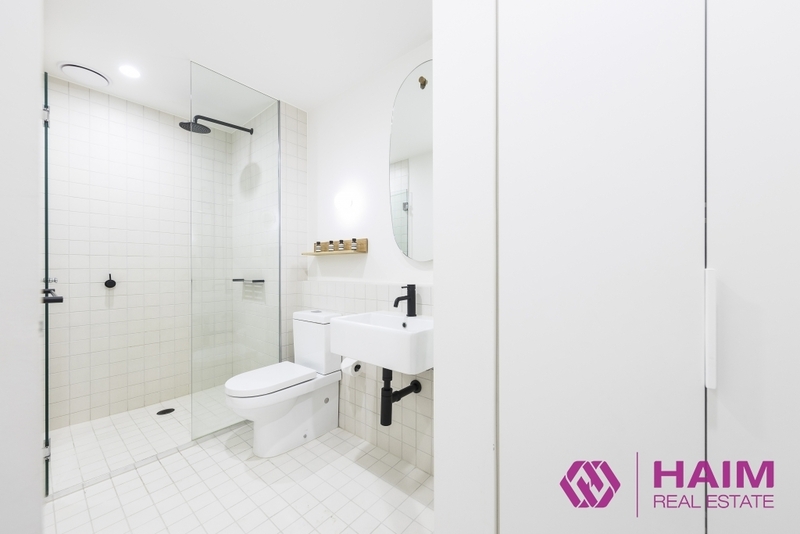 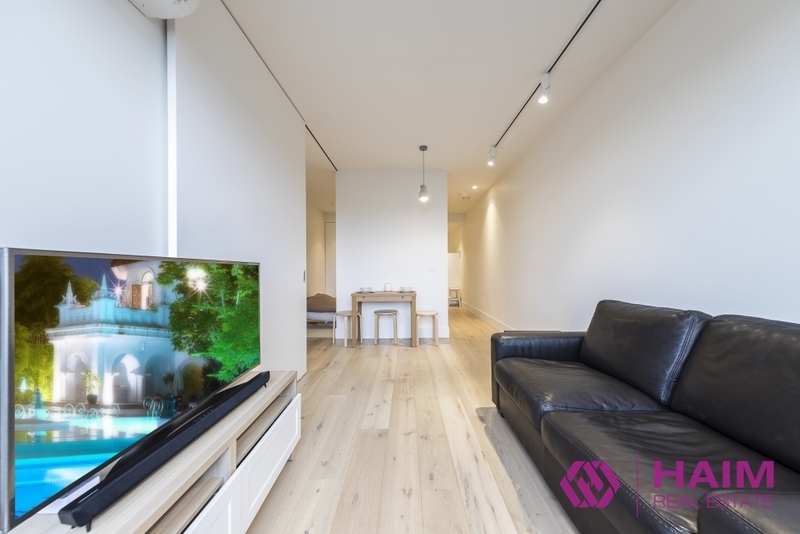 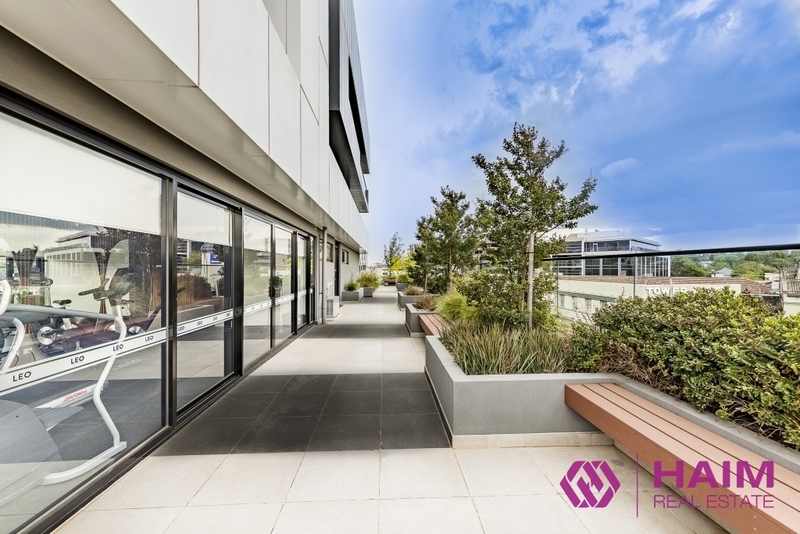 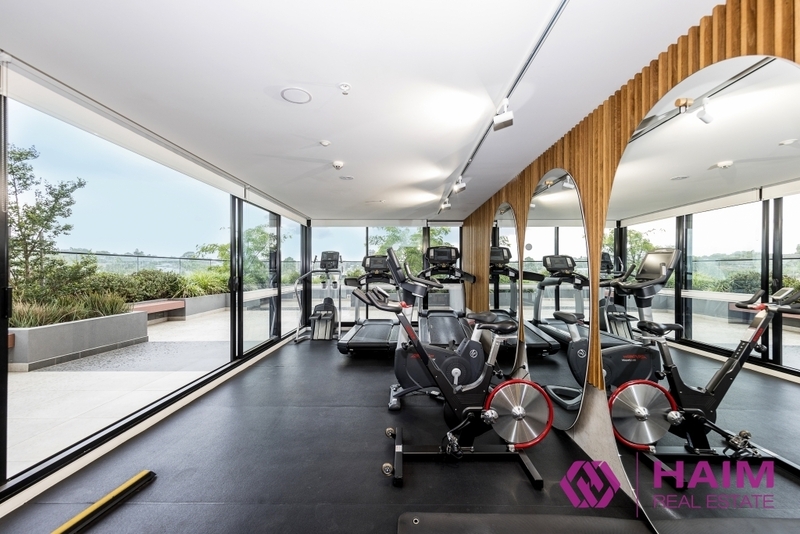 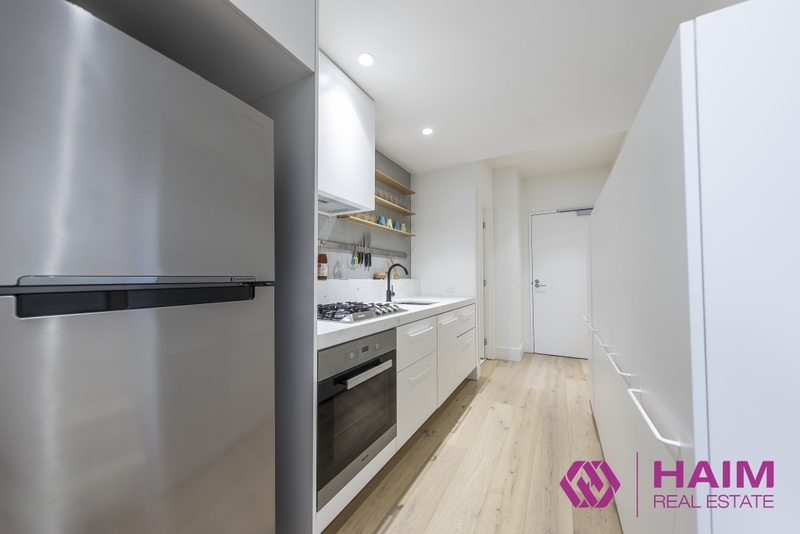 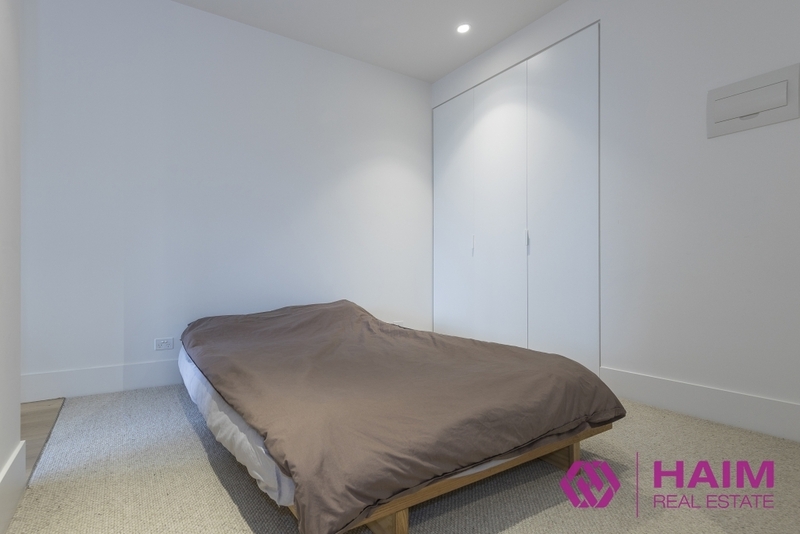 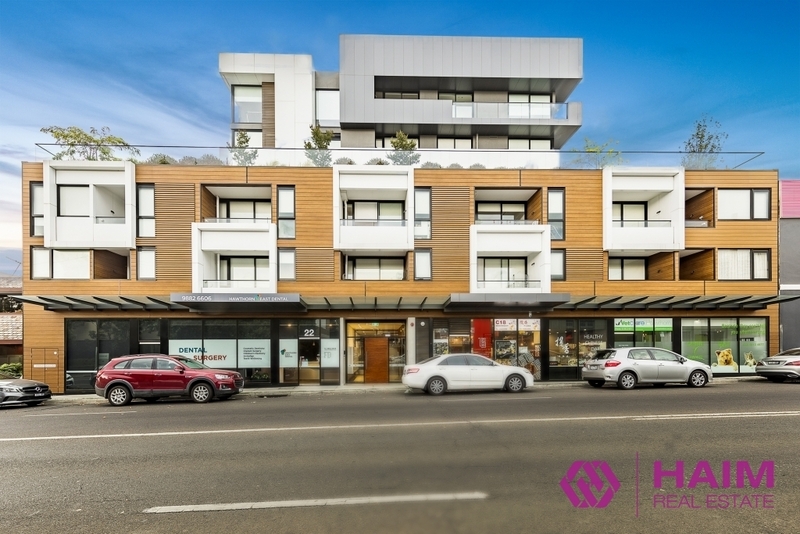 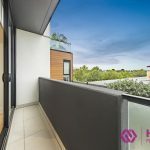 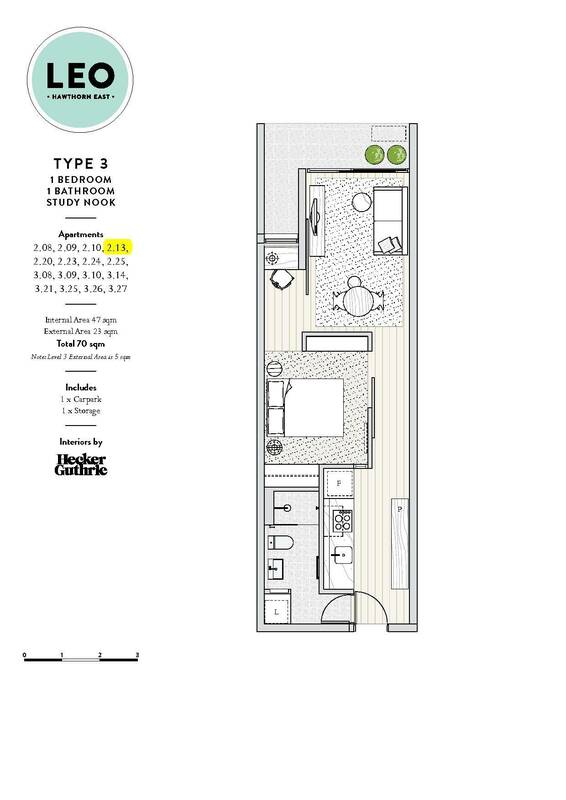 This outstanding Hawthorn East location allows residents easy access to Swinburne University, Glenferrie Road eateries and shops, Rivoli Cinema, Auburn Village, Fritsch Holzer Park, local buses, and Auburn and Camberwell Train Stations. 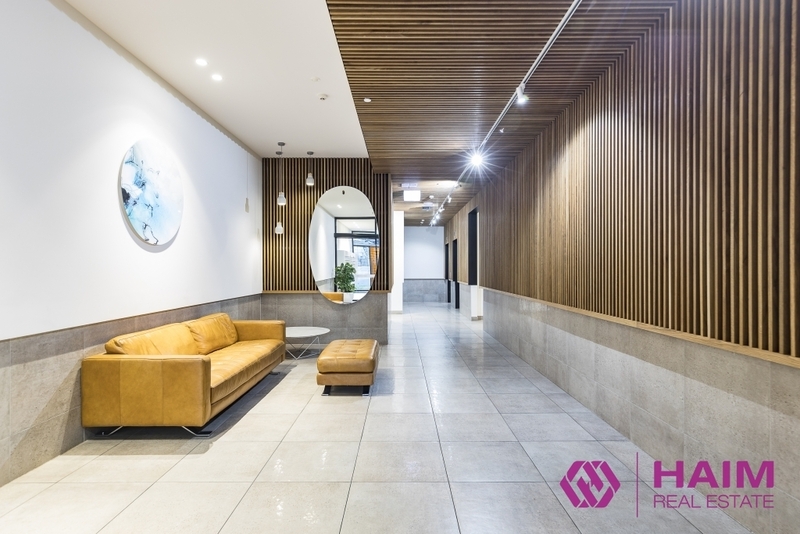 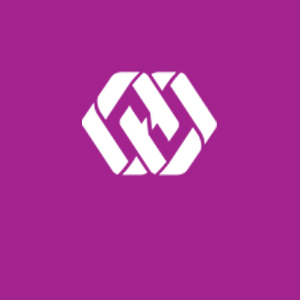 Provide Vacant position, Rental appraisal: $1,500-1,650 per calendar month.